SQL Server 2016 includes more features than ever before, but it can be difficult to find the differences between versions of SQL Server. The primary difference is the licensing model, which limits how SQL Server may be used on the server it is installed on. A majority of SQL Server features are available in both SQL Server Web and Standard editions. 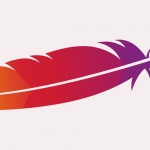 There are some differences around mirroring (Web can only serve as a witness), publishing (Web can only subscribe), and performance (Web does not come with SQL Profiler). Enterprise The premium offering, SQL Server Enterprise edition delivers comprehensive high-end datacenter capabilities with blazing-fast performance, unlimited virtualization, and end-to-end business intelligence — enabling high service levels for mission-critical workloads and end user access to data insights. Standard SQL Server Standard edition delivers basic data management and business intelligence database for departments and small organizations to run their applications and supports common development tools for on-premise and cloud — enabling effective database management with minimal IT resources. Enterprise Licensed per User (CAL) or per CPU. Each license (User CAL) covers one authorized user who will access the database server. It is required to license all users who will have access to the database server. Alternatively, “unlimited” license may be purchased per CPU. It is required to license all CPUs on the server where SQL Server is running. For pricing, see SQL Server Hosting. Standard Licensed per User. Each license (User CAL) covers one authorized user who will access the database server. It is required to license all users who will have access to the database server. For pricing, see SQL Server Hosting. Web Licensed per 2 CPU cores. Licenses are provided in packs of 2, so 1 license covers 2 CPU cores. It is required to license all cores on the server where SQL Server is running. For pricing, see SQL Server Hosting. We provide licensing for hosted cloud servers, for all editions of SQL Server 2016. For more info, please visit SQL Server Hosting. 2 Applies to SQL Server 2016 SP1. Visit docs.microsoft.com for up-to-date documentation on Microsoft SQL Server 2016. 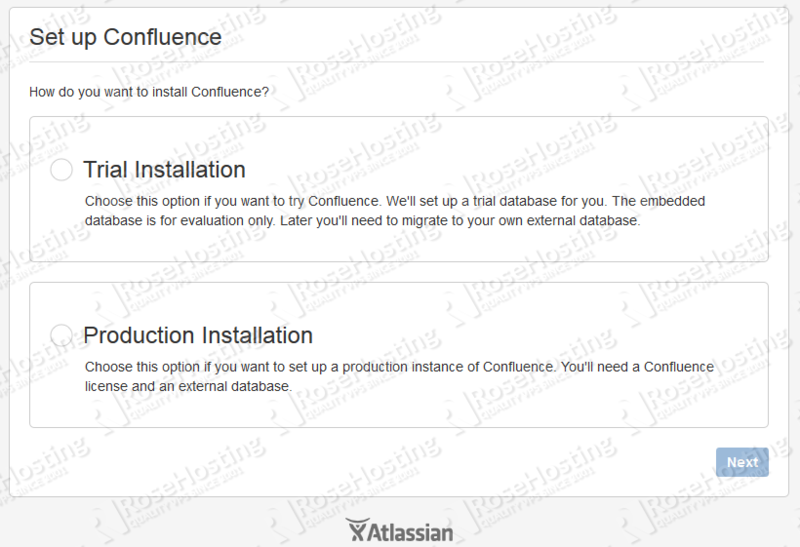 This guide covers how to install Confluence, the team collaboration software from Atlassian, on a RHEL or CentOS server. The guide has been tested on CentOS 7. 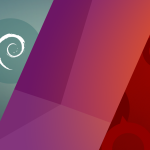 We will be using a CentOS 7 Linux VPS for this tutorial. Before proceeding you should check the minimum system requirements for the version of Confluence you are installing. The server on which you will install Confluence will need a basic LAMP stack installed (Linux, Apache, MySQL & PHP). sudo sh -c "yum install httpd httpd-devel mysql mysql-server mysql-devel php php-mysql php-common php-gd php-mbstring php-mcrypt php-devel php-xml -y; service mysqld start && mysql_secure_installation && service mysqld restart && service httpd start && chkconfig httpd on && chkconfig mysqld on"
You need to install MySQL from the community repository. You need to download the appropriate Confluence ‘Linux 64-bit/ 32-bit installer’ from their download page. 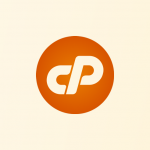 We are using a 64-bit CentOS 7 VPS, so we will use the 64-bit installer. 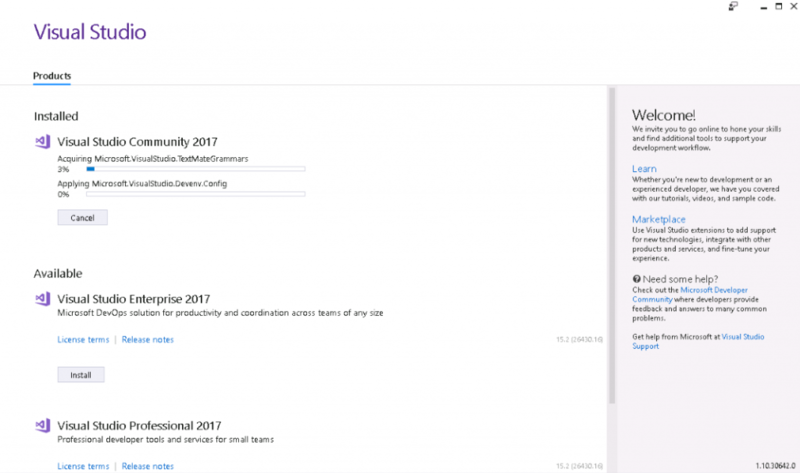 This will install Confluence 5.9.1 on your computer. However, you need to shutdown Confluence first and then edit the server.xml file. Now, find the ‘localhost’ value and replace it with your server IP address. With these commands you are downloading the JDBC driver in the /opt directory, extracting it and then move the unpacked jar file in the appropriate Confluence directory (/opt/atlassian/confluence/confluence/WEB-INF/lib/). For troubleshooting use the Confluence log file (/opt/atlassian/confluence/logs/catalina.out). Click on Production Installation (you can choose a Trial Installation of course, since the Product install requires you to have an active Confluence license), choose if you want to have an addon and enter your license key in the following screen. Then click on Next and finish the Confluence configuration. Congratulations, if you followed our steps carefully you now have a fully working Confluence installation on your CentOS 7 VPS. For more information about Confluence, visit their official documentation. Replace the IP above with the address of your Confluence server. This will point http://documentation.domain.com to your Confluence server. We are pleased to announce our most recent expansion, adding new capacity in Chicago for VPS hosting, cloud web hosting, and dedicated server hosting. Our Chicago location is hosted within the Equinix CH3 data center, just minutes outside of downtown Chicago. The new location allows us to deploy new services instantly in the Central US Region, as we also do in New York, London, and Los Angeles. Our VPS hosting platform is designed to provide the power of dedicated hosting, without the high cost. Each secure, isolated VPS is equipped with the latest high-performance Xeon CPUs, solid-state (SSD) storage, and server-grade memory, provisioned on-demand to meet your specification. The Chicago datacenter is our fourth hosting location to open. Due to equal proximity to all regions of North America, Chicago is an ideal location for USA VPS hosting, remote desktop (RDP) hosting, Chicago dedicated server hosting, and cloud web hosting. The –disablerepo=”*” disables all repositories, and then –enablerepo=”my-repo” enabled only my-repo. Note that the repository you enable must already be configured in the system, or this command will not work. SQL Server Management Studio (SSMS) is part of SQL Server Management Tools provided by Microsoft for administrators and developers to interface with Microsoft SQL Server. Management Studio is used to connect to a database and directly manage its layout, settings, database objects, and much more. 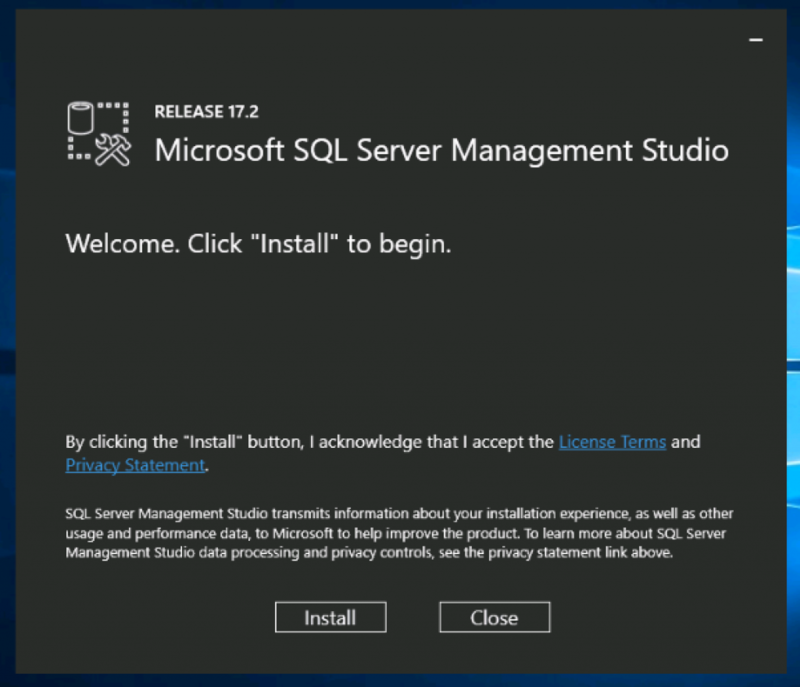 Read on to see how to install SQL Server Management Studio on a Windows Server or Windows VPS. 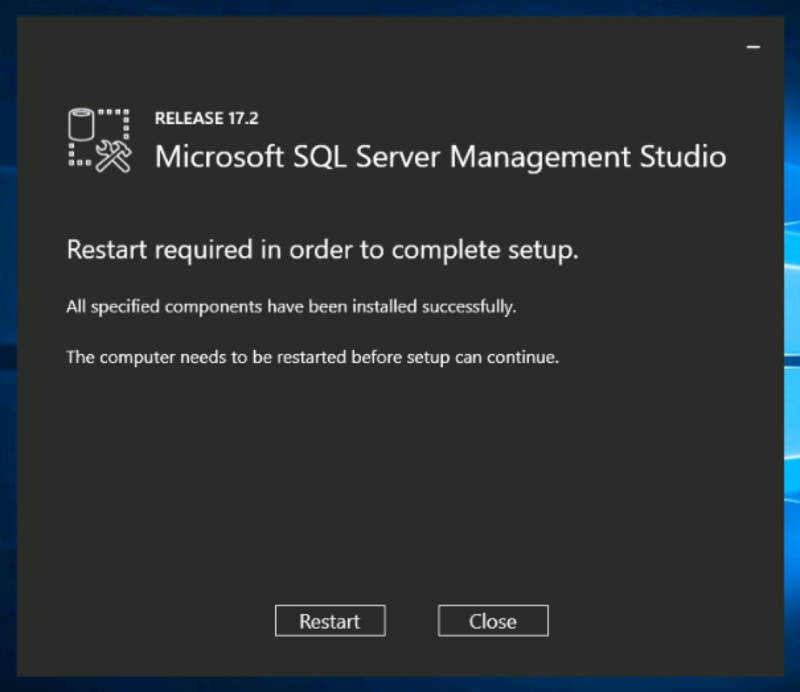 Depending on your deployment, you may also want to install SQL Server Management Studio. SSMS is used to access local and remote SQL Server databases for administration and development. If you do not already have Management Studio installed elsewhere, you should install it on your Windows Server or VPS alongside SQL Server Express. Follow the steps below to install SQL Server Management Tools. SQL Server Management Tools are provided free by Microsoft for all editions of SQL Server. 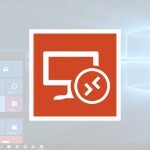 Download the installer to the Windows server or VPS, then simply run the installer. Click Install to start the installation. SSMS will download and install the latest version for your system automatically. When the installation is complete, the system will require a Restart to finish the installation. In some CentOS 7 installations, the system firewall will block most incoming traffic by default. You may need to allow all traffic from a specific IP address, such as your local computer or management server, in order to log in to the server. 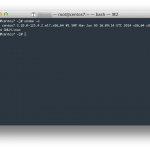 This command allows all traffic from the source IPv4 address 11.22.33.44 to pass, including all ports. Unhandled Exception: System.Data.SqlClient.SqlException: Could not allocate space for object 'dbo.SearchedUserItems' ... in database 'db_database' because the 'PRIMARY' filegroup is full. Create disk space by deleting unneeded files, dropping objects in the filegroup, adding additional files to the filegroup, or setting autogrowth on for existing files in the filegroup. This error is basically equivalent to a “disk full” error. It means the database does not have any space left to expand, according to its pre-defined size restrictions. First, do a quick check to ensure your Windows Server or VPS has sufficient free disk space on C:\ or your SQL partition. It’s possible that your server or VPS is simply out of space! If the server has enough disk space, follow these steps to update the Storage Allocation for the database. 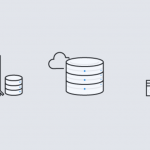 You want to give your database as much storage allocation as you can afford to give it. If it runs out of space you’ll receive this error without auto-grow on and if auto-grow is on you’ll take a performance hit each time it has to auto-grow. Many administrators prefer to manage Windows updates manually, in the interest of system uptime and security. 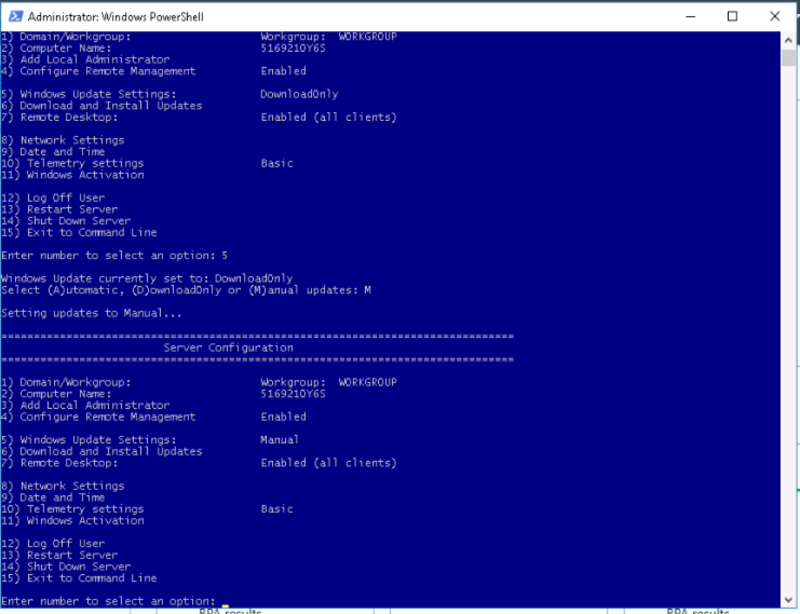 It is possible to disable Windows Updates in Windows Server 2016, including disabling of automatic reboots. Please note, Windows Update is designed to keep Windows safe, and we recommend keeping Windows Update enabled at all times. 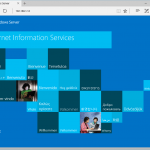 Log in to your Windows Server or VPS. That’s it! Automatic updates are now disabled on Windows Server 2016. First, do a quick check to ensure your Windows Server or VPS has sufficient free disk space on C:\ or your SQL partition. It’s important that there is enough physical storage to fluidly grow the database on the server. If the server has enough disk space, follow these steps to enable Auto-growth for the database. Look for the Auto-growth setting in the table, and set according to your preferences. Auto-growth is a procedure due to which SQL Server engine expands its database size when all its space runs out. The amount due to which the size of database file grows is based on the settings, which is for the growth of file option for database. There are three different settings that can be utilized for identifying the way for growing the database file. It can grow via a specific size, current size percentage or not grow at all. Moreover, it can be set to unrestricted growth, which will keep on increasing, as more is required. Why to Use Database Autogrowth In SQL Server? When an event of auto-growth occurs, server requires in finding the additional disk storage for the database that can grow. Moreover, the disk space will not be physically next to the database, which is existing. It is stored somewhere else on the disk. It causes the database file to be physically fragmented on the disk. More the auto-growth events then, more will be physically fragment on the disk. The default settings of auto-growth settings for a database are rarely ideal settings for how the database will grow. Users can set the setting of auto-growth by utilizing SQL Server Management Studio while creating the new database. Even these methods can be used in changing the settings of the existing databases. 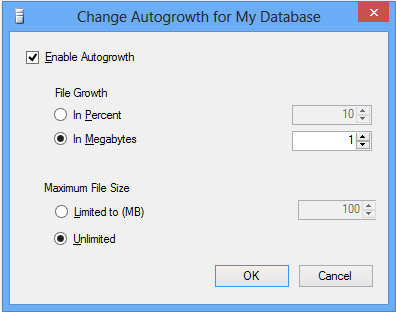 While defining the new database, the initial settings for auto-growth are set to default values. These values are recognized by utilizing auto-growth settings on the database files model. The default values can be viewed on the screen of New Database as shown in the image below. Now, by clicking on the ellipses button, user can define the auto-growth that makes sense for the database that I am creating. After clicking on the mentioned button, Windows dialog box will appear. Now the user can change the auto-growth setting to any of the three possible mentioned values. The first option is the checkbox that enables the auto-growth. If this is unchecked then, there will not be an auto-grow in the newly created database. Another option is to set File Growth that permits users to set how the data file will grow if it is run out of space. User can set the percentage or Megabytes accordingly for the growth of file. If the large database was based on the percentage then, it will take more space that is required to handle the growth. This causes these large database files to be over allocated from the disk space. The last option is to maximum file size option. 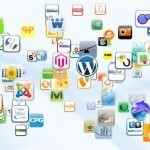 This permits users to set the maximum size, which is will allow server to grow the file. Most of the users normally utilize the unrestricted option of growth due to which most of their applications are well-behaved and are unlikely to grow irrepressibly. In addition, using the options of unrestricted reduces application failures due to auto-growth restrictions. If it is important to make sure, no other database utilizes up all the disk space then, setting a maximum file size will avoid this. 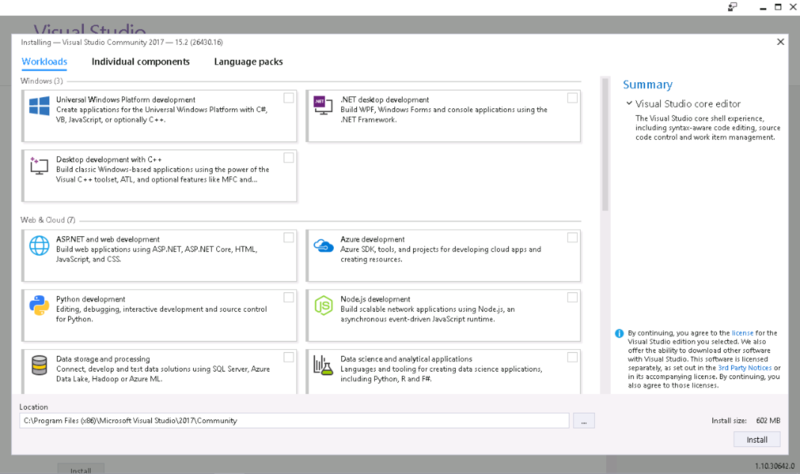 Visual Studio is a free, fully featured, and extensible solution for individual developers to create applications for Android, iOS, Windows, and the web. Installing Visual Studio on a server or VPS has many advantages, like keeping your work separated and available 24/7, as well as the performance advantages that come along with cloud hosting: ultra-fast download/upload, local storage, and system I/O. 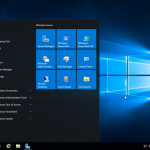 A Windows VPS or remote desktop makes an ideal development environment. 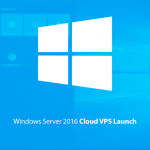 Learn more about our Windows VPS hosting here. Select the development packages that you want to install, as required by your project. The selected packages will download and install automatically. Once completed, you can launch Visual Studio.